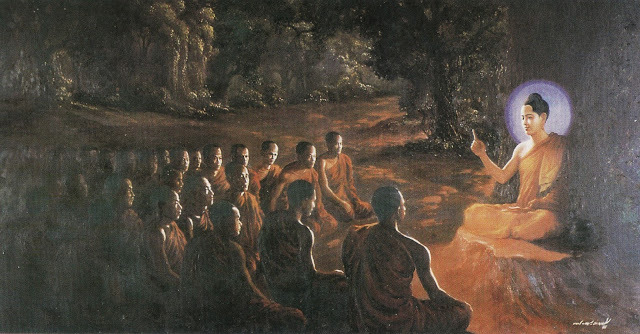 When Buddha Was Asked In What God Should People Believe In, He Gave Awe-Inspiring Answer! Do not believe anything on account of rumors or because people talk a great deal about it. Do not accept any doctrine from reverence, but firstly try it as gold is tried by fire.